Join us for December Movie/Book club! Read the book on your own OR watch any of the movies on your own and join us for a discussion. 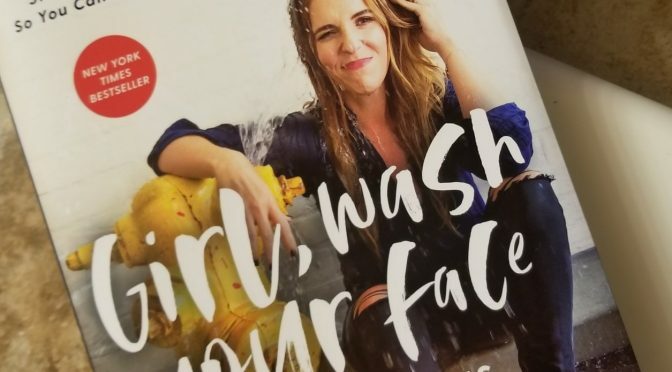 Our book club pick this month is “Girl Wash Your Face” by Rachel Hollis. Suzanne is our host (1013 Tall Trees Dr). See you Thursday, October 18 at 7 PM! Remember, even if you don’t have time to read the book, this is still a great time to meet and bond with other women in the club. Plus, this month’s book is about the relationships between mothers and daughters, a topic I’m sure we all have much to say about! 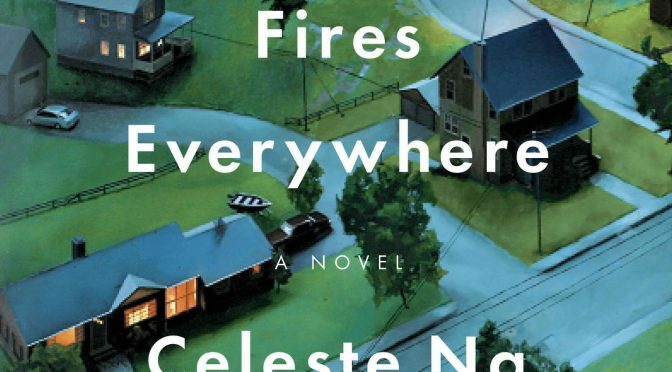 Our book club pick this month is “Little Fires Everywhere” by Celeste Ng. Krista is our host 2614 Rossmoor Dr). See you Friday, May 25th, at 7:30pm . Looking for an easy weeknight break? 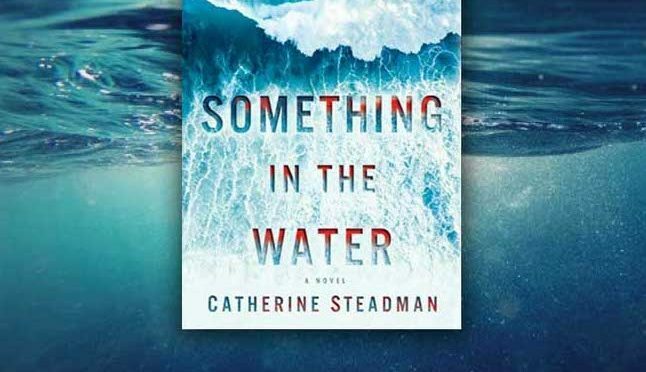 Join us for book club on April 19 at 7:30pm. 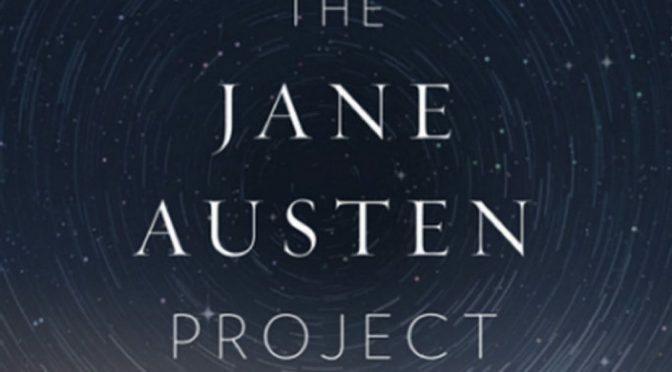 Erin is hosting (2663 Monterey Dr.) and this month’s book is “The Jane Austen Project” by Kathleen Flynn. There will be wine, snacks, and great conversation! 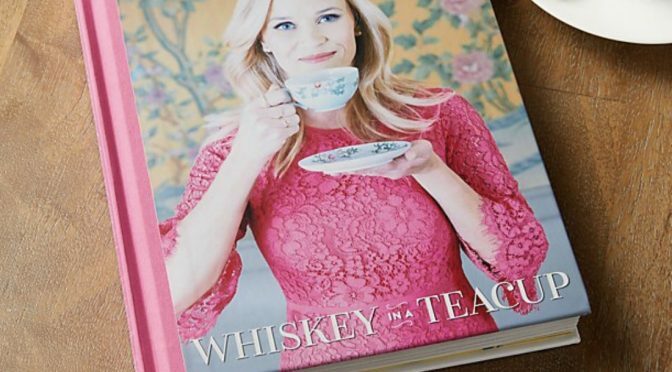 Join us for book club! 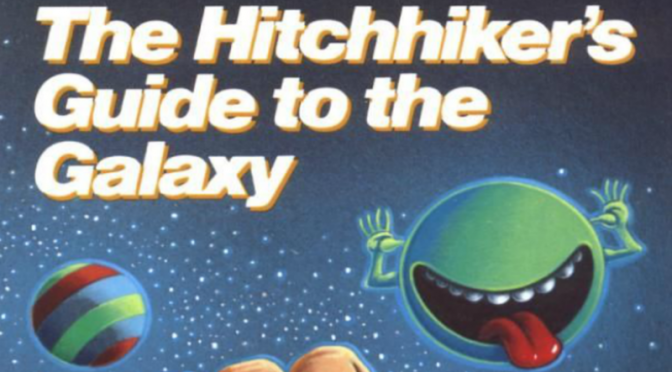 This month we’re revisiting another classic, “The Hitchhiker’s Guide to the Galaxy” by Douglas Adams. So bring a towel, don’t panic, and meet us at Elana’s (542 Locust Lane) on March 29th at 7:30pm. Is your new year’s resolution to read more books? Then join us for book club! 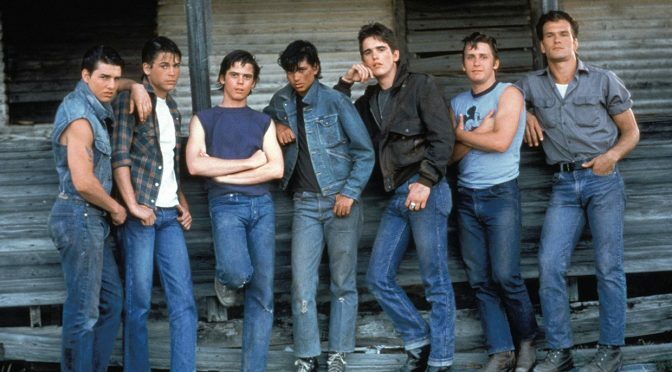 In February, we are reading “The Outsiders” by S.E. Hinton. Eva is hosting (149 Warwick Dr) on February 22nd at 7:30pm. Remember, even if you don’t have time to read the book, come anyway! Half the fun of book club is chatting about everything else in our lives and making new friends. Is your new year’s resolution to read more books? Then join us for book club! 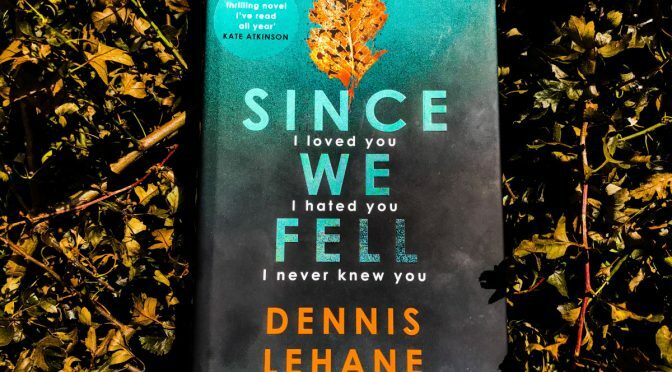 In January, we are reading “Since We Fell” by Dennis Lehane. Caroline is hosting (2156 Blairmont Dr) on January 23rd at 7pm. 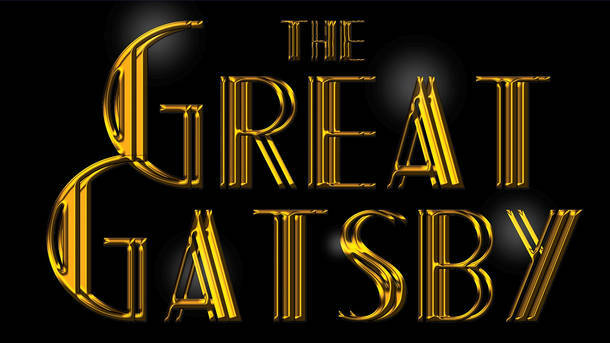 Join us for book club at Rada’s home (1385 Diamond Ct) on Monday, December 18th at 7:30pm. 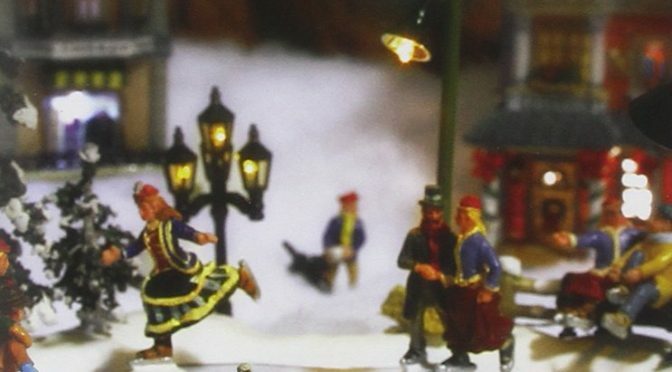 The book this month is “Holidays on Ice” by David Sedaris. Even if you don’t have time to finish the book, please consider coming. The monthly book club is a great way to form new friendships!